*For the finest in automotive elegance and power, choose Mercedes-Benz. Every luxury model is built using the brand’s many traditions. Get Directions to Your Bob Ross Dealership! 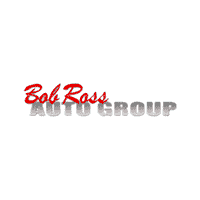 Bob Ross Auto Group	39.649780, -84.149417.